Body fat is an ugly truth of life for most of the people. Our lifestyle is such that it becomes almost impossible to avoid it. Just sweating out in the gym day and night is not enough to reach your goal of losing your body fat. Along with a healthy workout, food also plays a crucial role in reducing body fat. Here are 7 foods that help in burning fat. 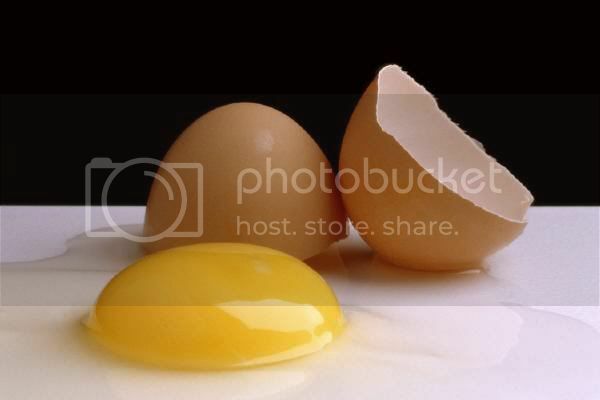 Eggs are known to be high in protein which burns fat faster than other fatty foods. 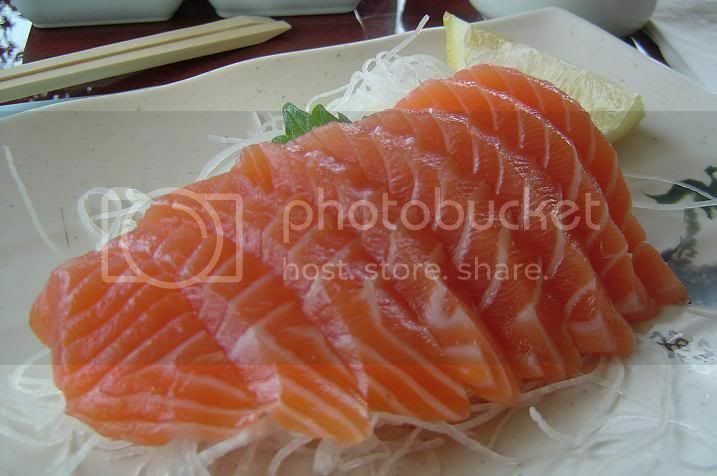 It also contains Vitamin B12, 8 minerals, iron, calcium and other macro-nutrients, which aid the body in metabolizing fat. 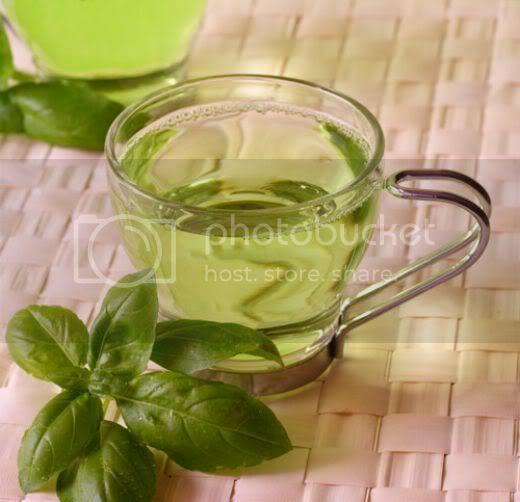 Green tea is almost like a magical drink that has the power to keep most health problems at bay. It keeps those extra inches away by preventing fats from getting absorbed by the body.Drinking a cup of green tea everyday goes a long way in helping you achieve a healthy life. 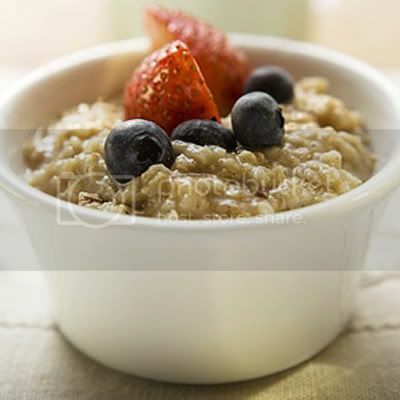 Oatmeal not only helps in cutting down the fat content but its rich fiber content helps in the reduction of cholesterol. It also stays for a longer period in the stomach which takes care of your hunger pangs. However, its better to opt for a natural sweetener like honey instead of sugar. 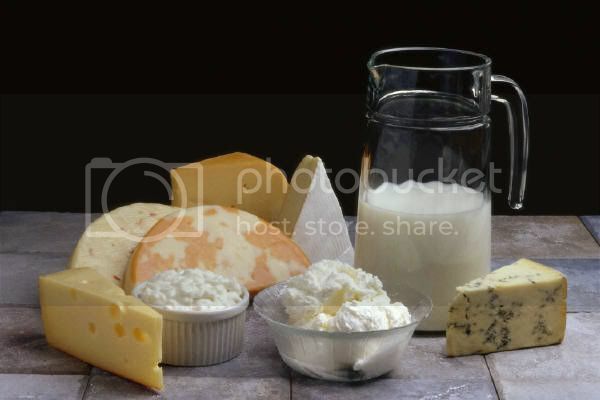 Dairy products are rich in calcium which is very effective in burning fat and even preventing its formation in the body. The amount of calcium in a person's body indicates how easily one gains fat. The more calcium present in your body, the easier it is to burn all the excess fat. Berries, as we all know, are fiber-rich fruits. Raspberries are said to contain 8 grams of fiber in a cup. Strawberries have lower sugar content than other fruits while also being rich in in Vitamin C, which boosts metabolism in the body. Berries also have another component called pectin which force the fats to release their fat cells. 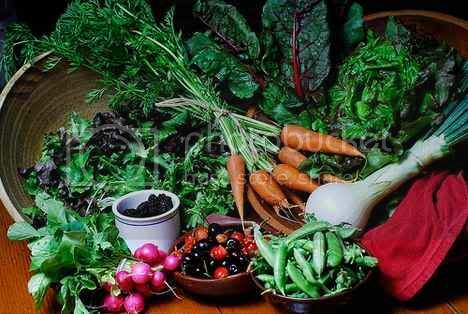 Green Vegetables have been tried and tested in their various health benefits. You should stop trying to shrink away from adding them into your diet as they have the power to reduce your waist size. Amongst the green vegetables, give special attention to spinach, cabbage and beans.Including a lot of salads into your everyday meal plan means getting closer to reducing the body's fat absorption.